Liam Gallagher has backed his two sons, Lennon and Gene, to start a band and follow in the footsteps of him and their uncle Noel Gallagher who formed Oasis. 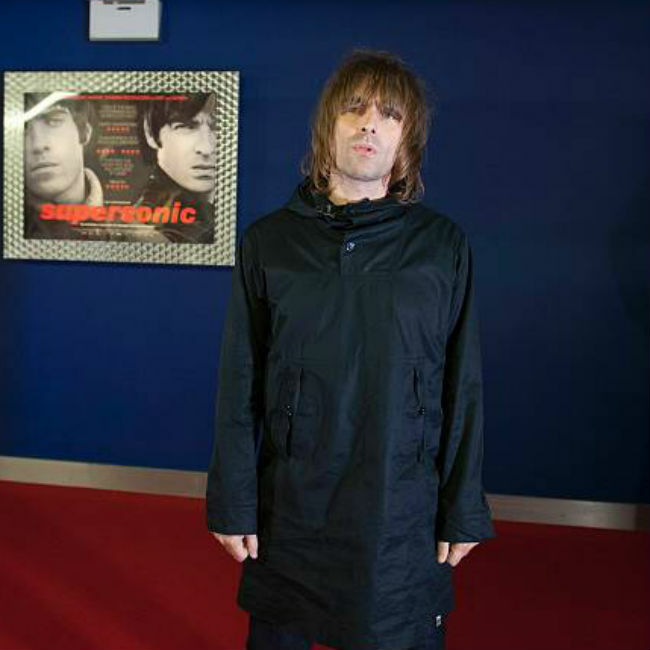 Liam Gallagher has backed his sons to start a band and become the next Oasis. The 44-year-old singer’s 17-year-old son Lennon – Liam’s child with first wife Patsy Kensit – can play guitar and has a great singing voice. Lennon’s 15-year-old half-brother Gene – whose mum is Liam’s ex-wife Nicole Appleton – is a talented multi-instrumentalist and can play guitar and drums and Liam is backing them to following in his and his brother Noel’s musical footsteps. However, the ‘Roll With It’ hitmaker insists no matter what his kids may go on to achieve they’ll never be able to match their dad’s globe conquering group. Proud dad Liam recently posted a photo of Gene playing guitar and pulling his best rock star pose on his Twitter account along with the words “get in there my son”. Their cousins Sonny and Donavan – Noel’s lads with spouse Sara Macdonald – are also being encouraged to get not music by the songwriter. However, all the Gallagher kids rarely see each other due to Liam and Noel’s ongoing feud which was sparked in 2009 when the guitarist quit Oasis. And Noel, like Liam, wouldn’t discourage his lads from starting a rock group together but he’s not going to help them.